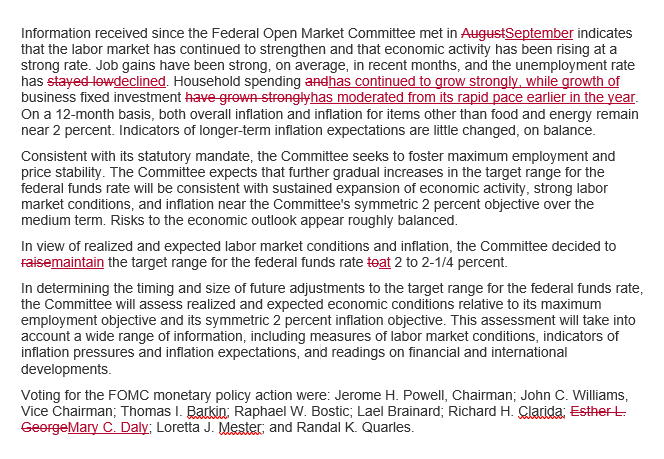 Amid expectations of a nothingburger FOMC statement, The Fed delivered, leaving rates unchanged and signaling "further gradual rate increases ahead." However, they did note, as Goldman expected, a slight downgrade on business investment to "moderated from its rapid pace earlier in the year," but positively noted that household spending "has continued to grow strongly." Inflation expectations remained "little changed, on balance,'' as inflation remains near 2% target as risks to the outlook still "appear roughly balanced." 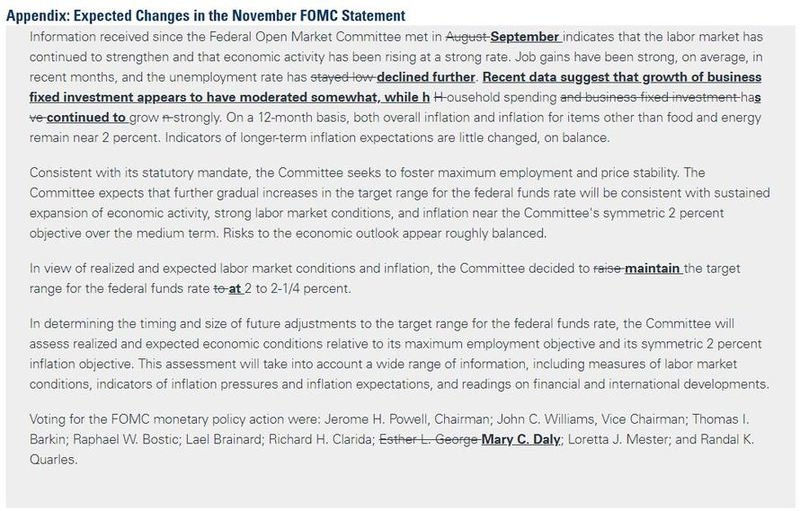 Finally, there were no mentions of recent market volatility, changes to communications policy, the appropriate size of a normalized balance sheet, technical issues related to interest on excess reserves (no change to IOER) or the extent to which the fed funds rate may need to overshoot neutral in the current cycle. 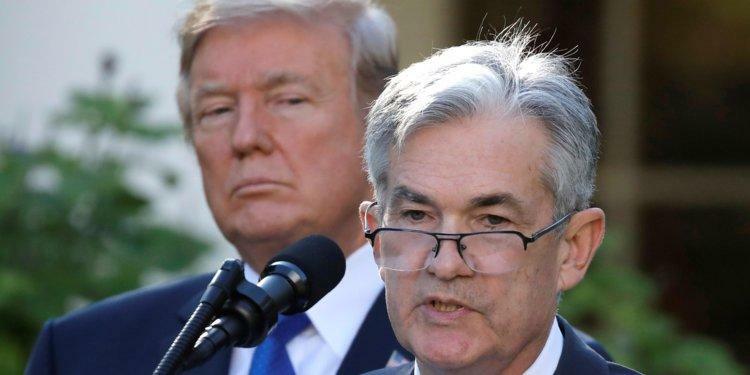 In other words, largely a neutral statement which due to its lack of any overt or unexpected dovish references is being seen as slightly hawkish and pushing the dollar higher. 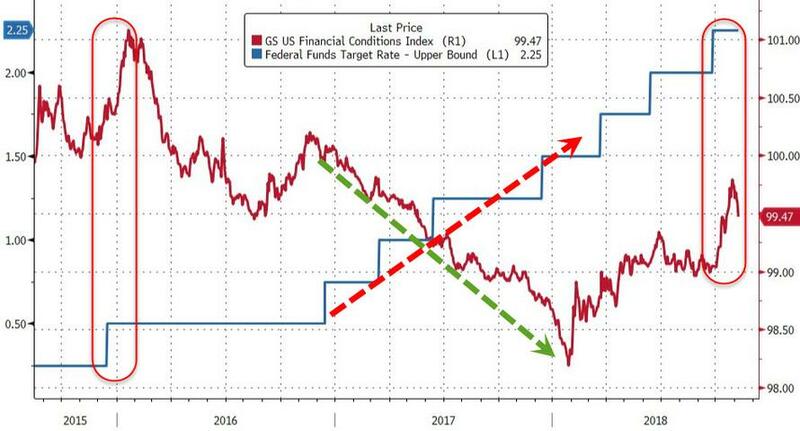 And although most economists forecast 'zero' chance of a rate-hike today, Fed Funds imply a modest 13% chance the Fed would surprise - they didn't. Before today's statement, markets implied around a 78% chance of a Dec rate-hike (and a conditional-on-December-hike 47% chance of a hike in March), after the statement, those odds inched very marginally lower after the statement (for now).